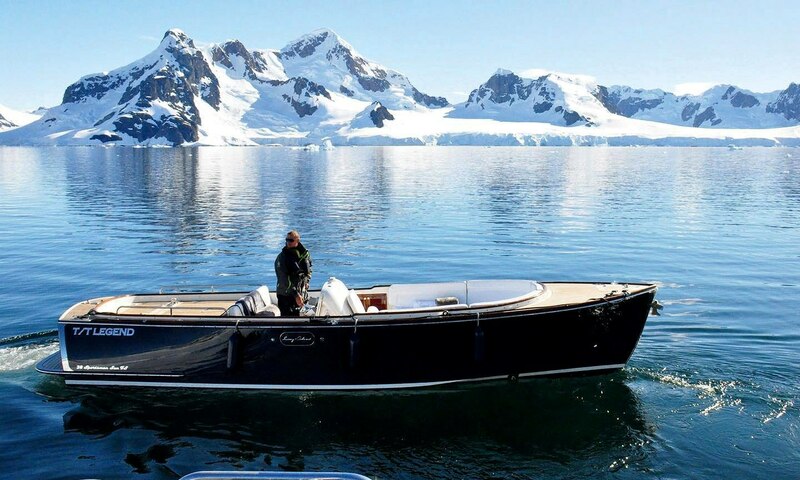 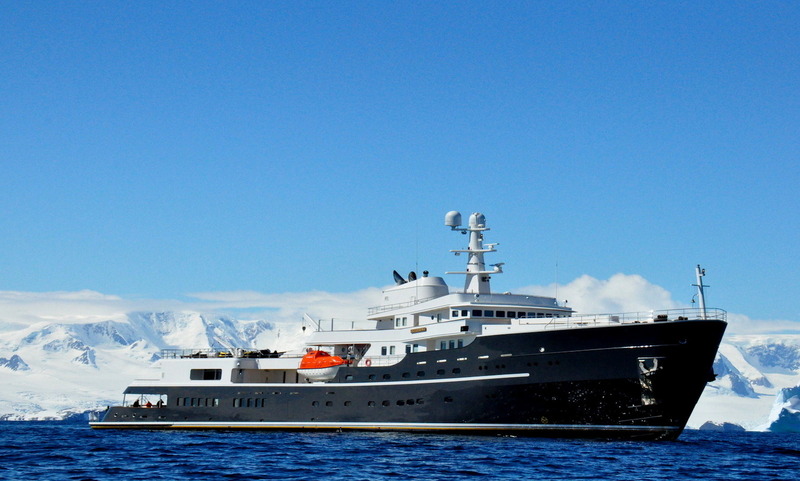 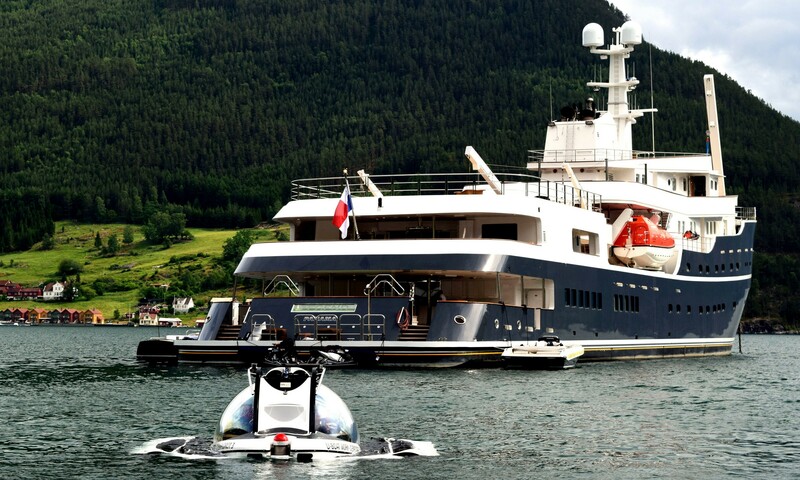 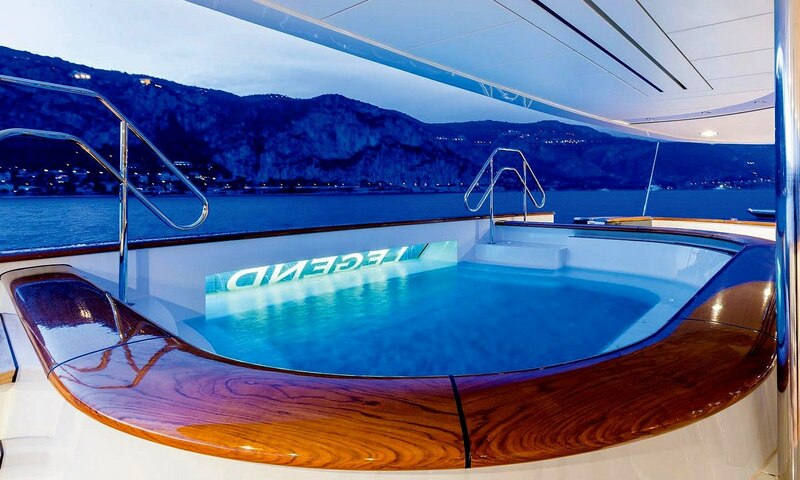 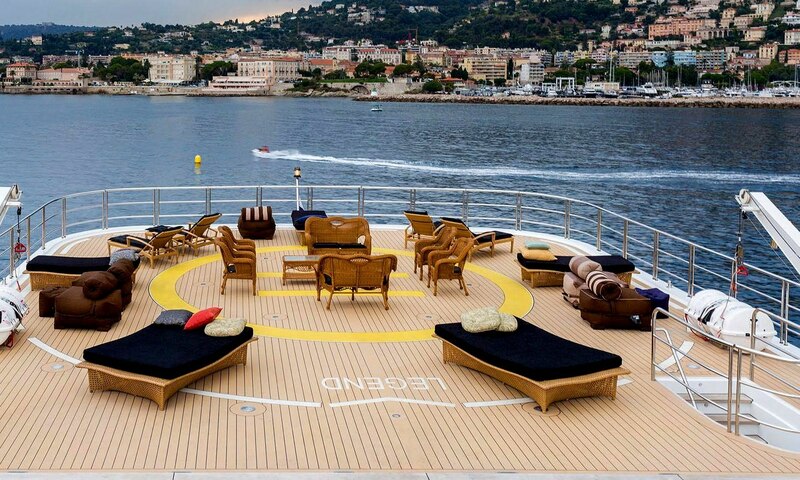 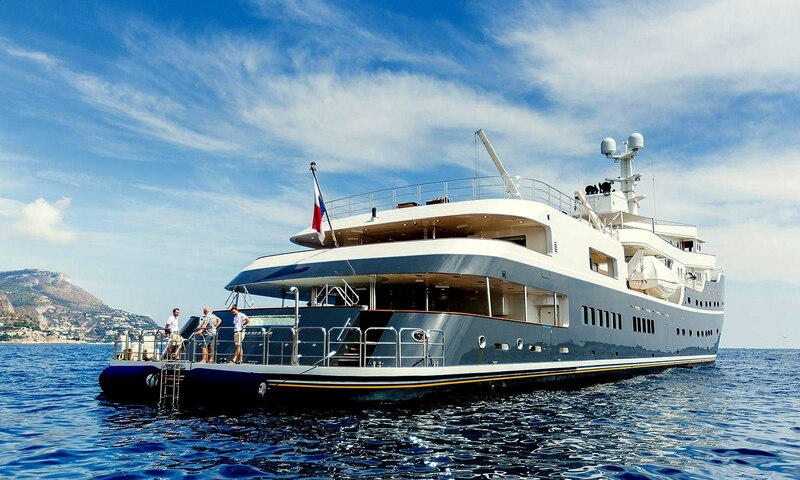 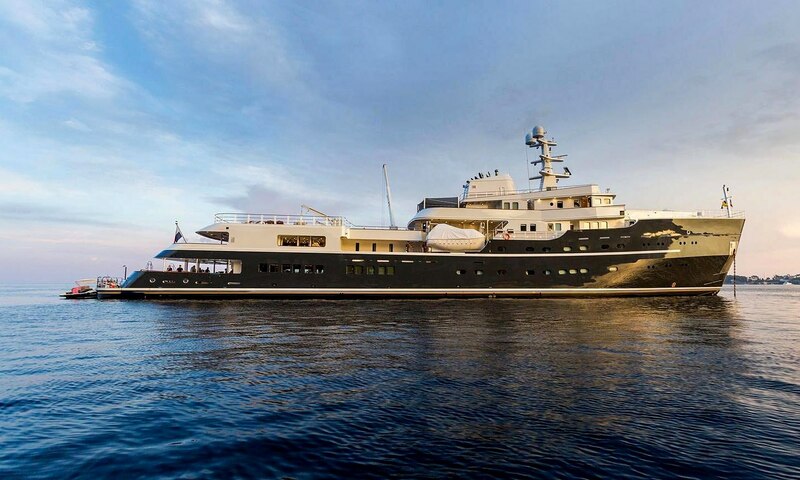 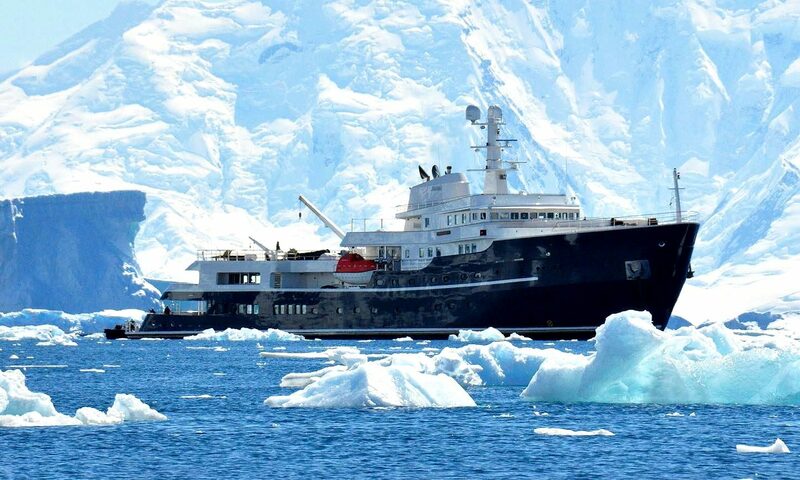 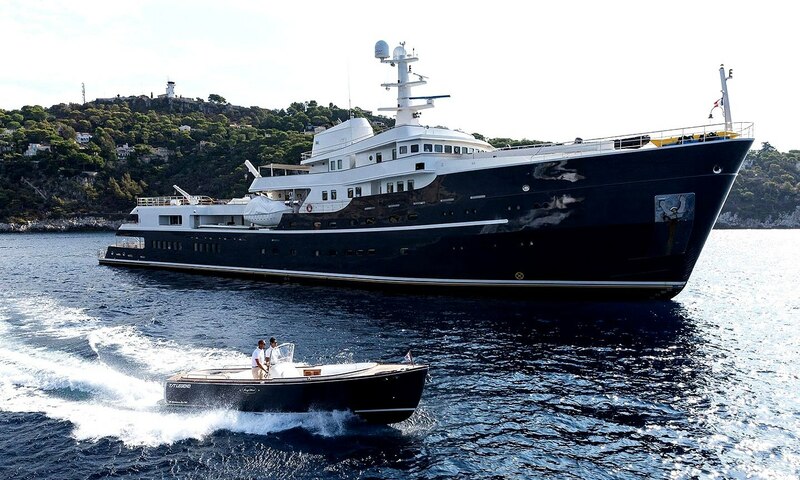 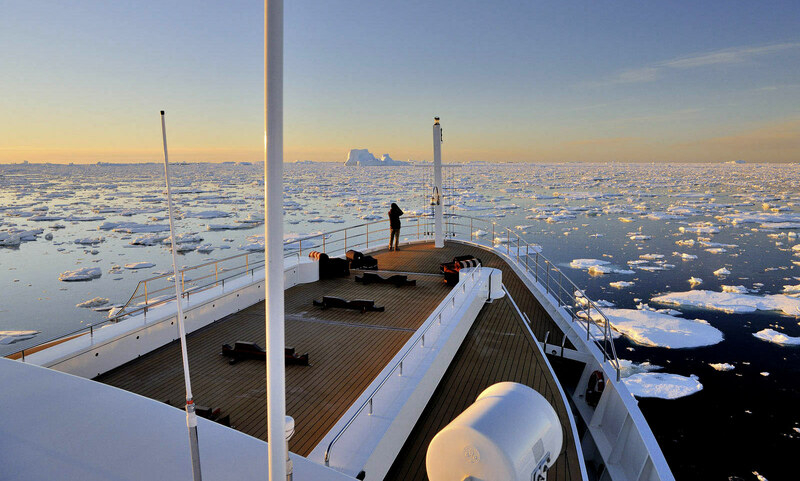 The one and only Legend is a ‘go anywhere anytime’ yacht and one of the world’s most impressive explorer yachts. 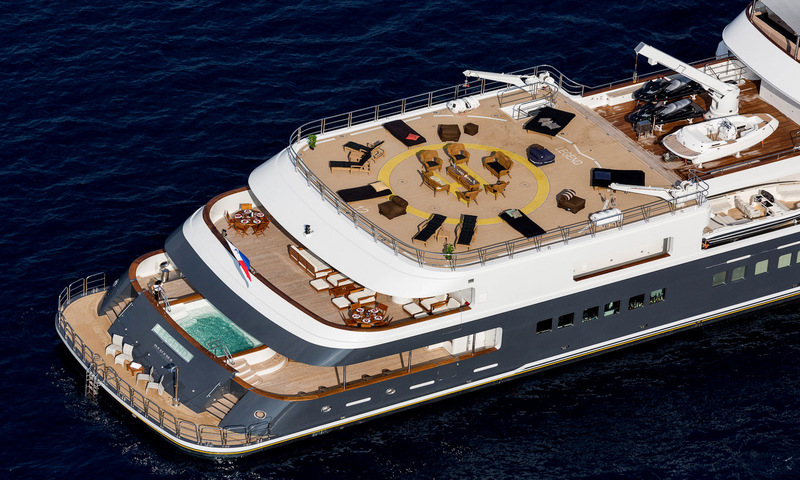 With a steel Class I Icebreaker hull, fully commercial heli-deck and balanced design, Legend is perfectly equipped to take 26 guests on adventures anywhere in the world. 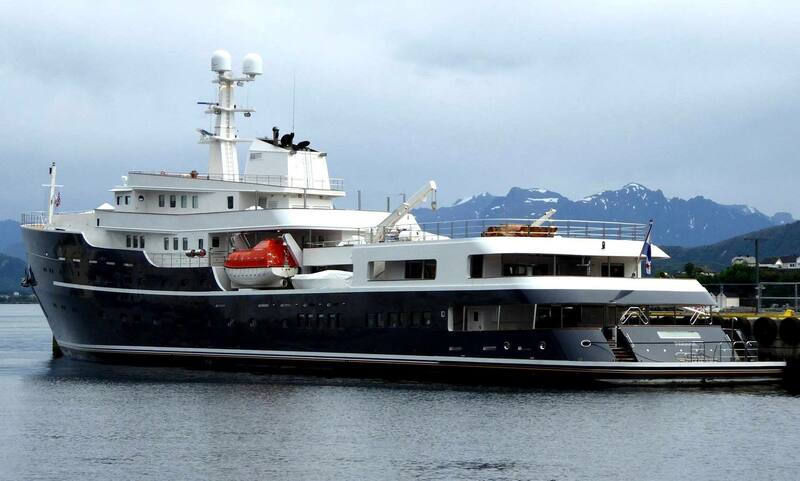 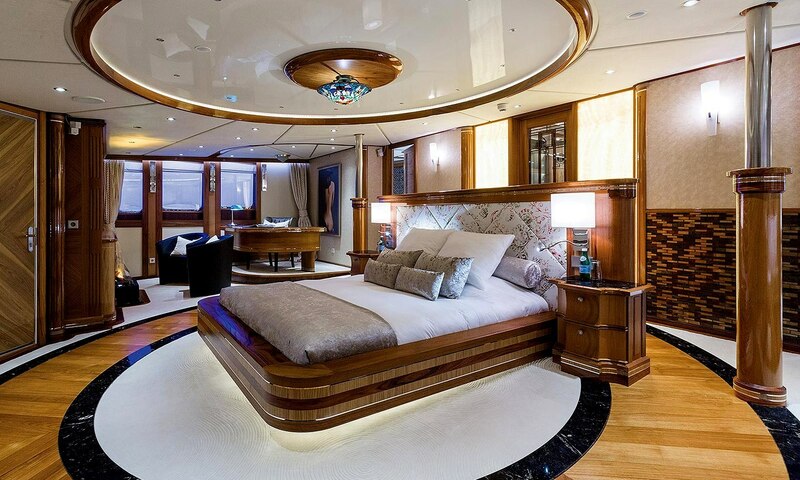 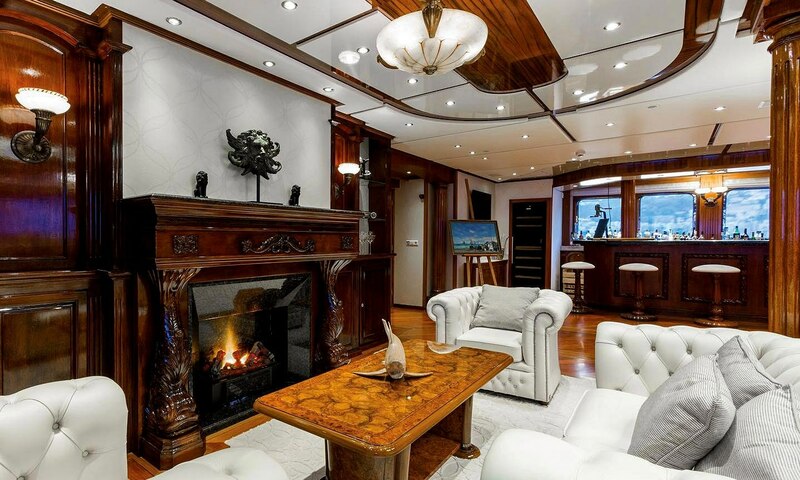 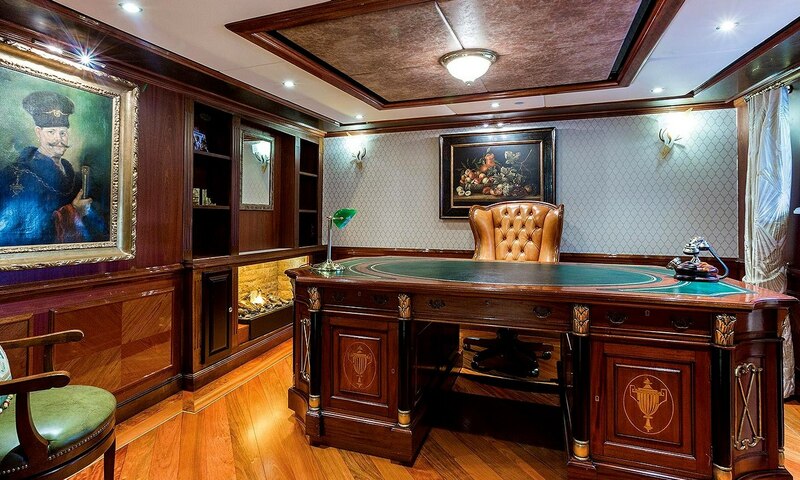 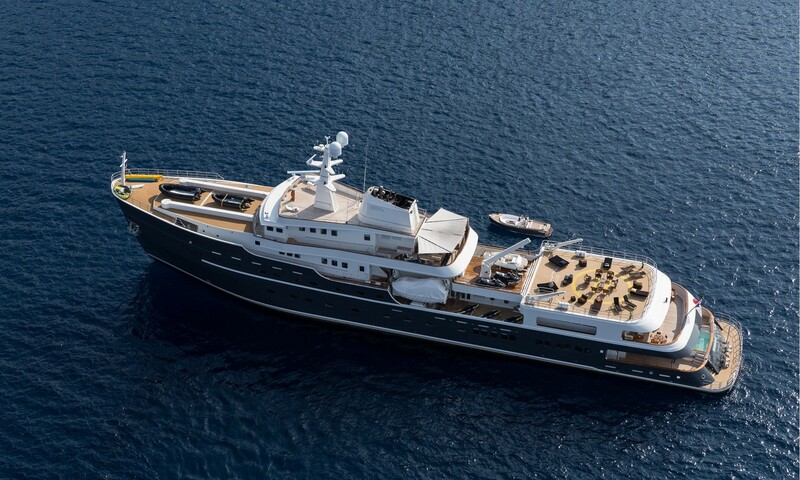 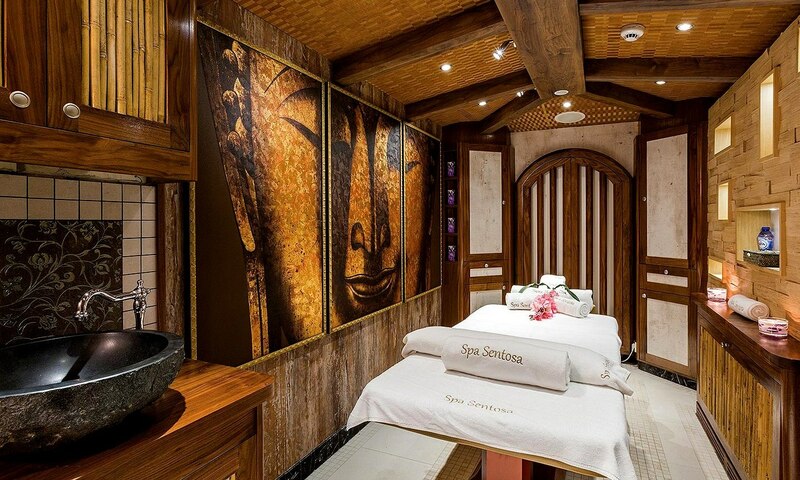 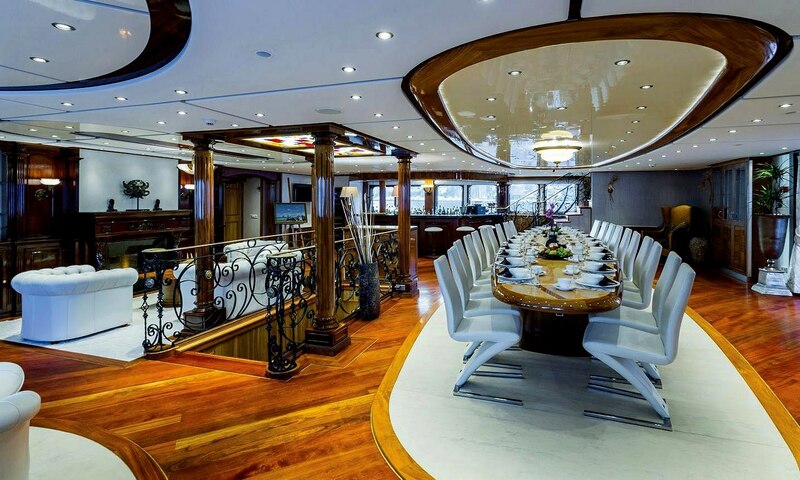 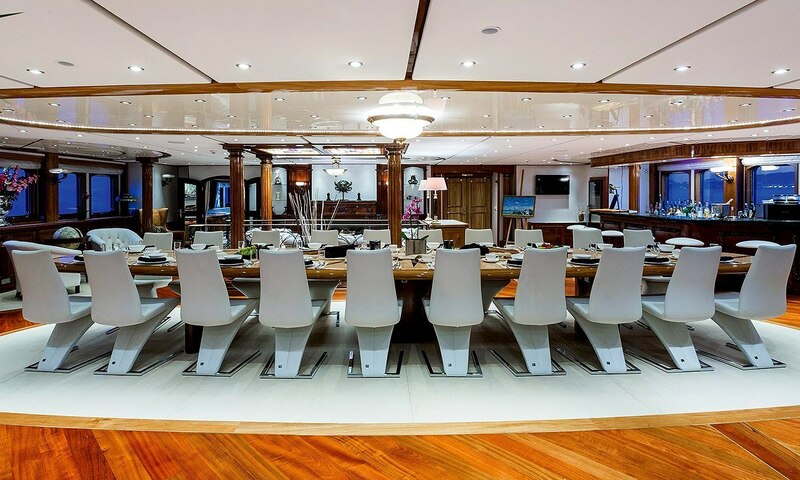 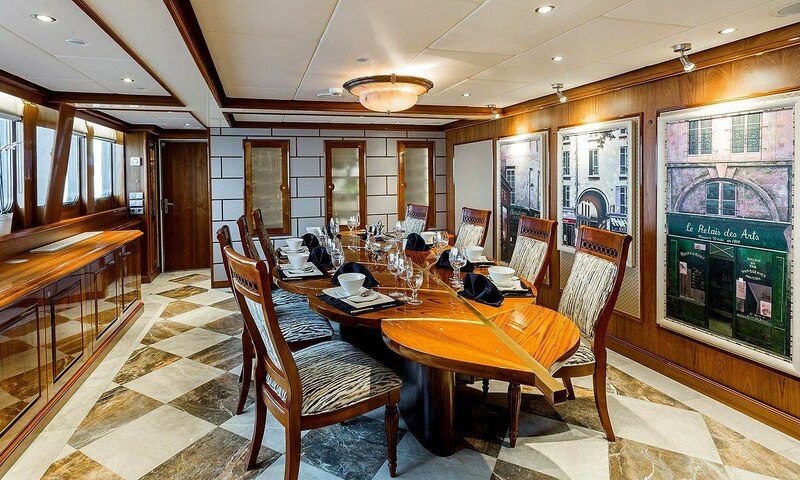 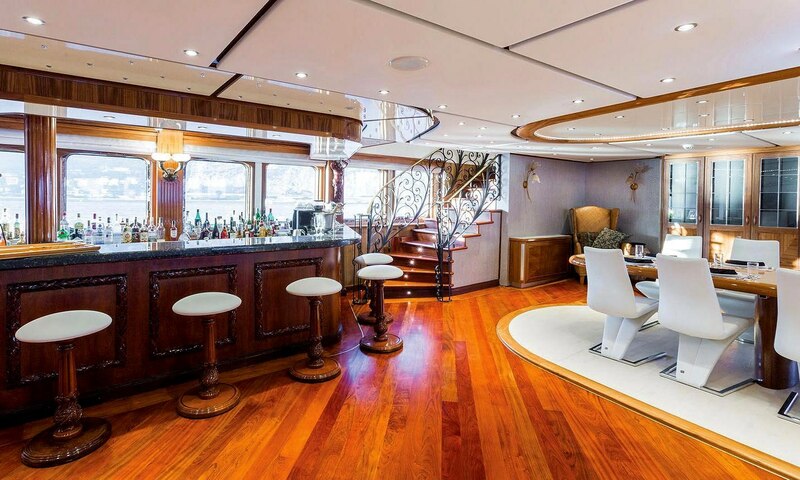 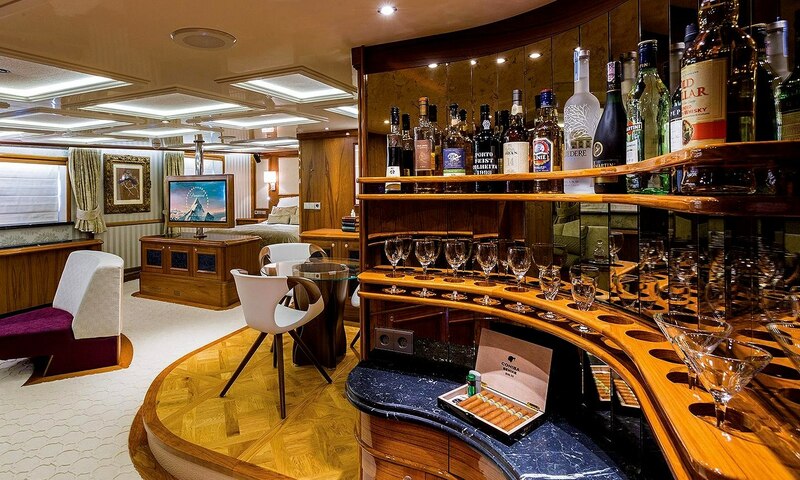 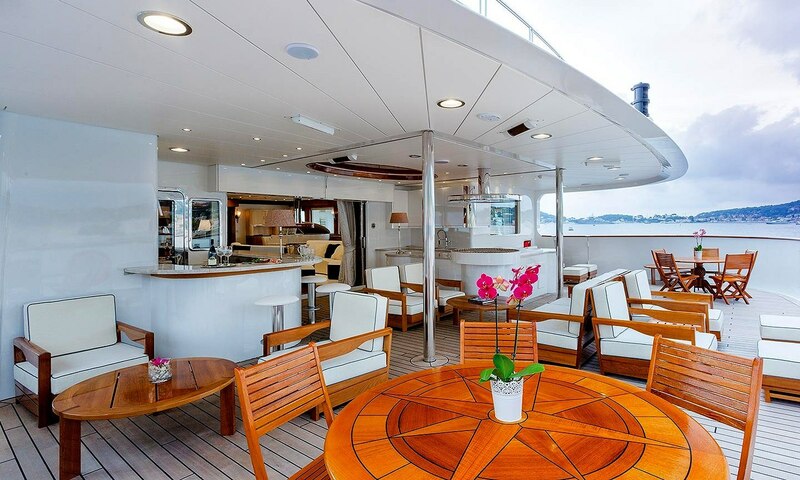 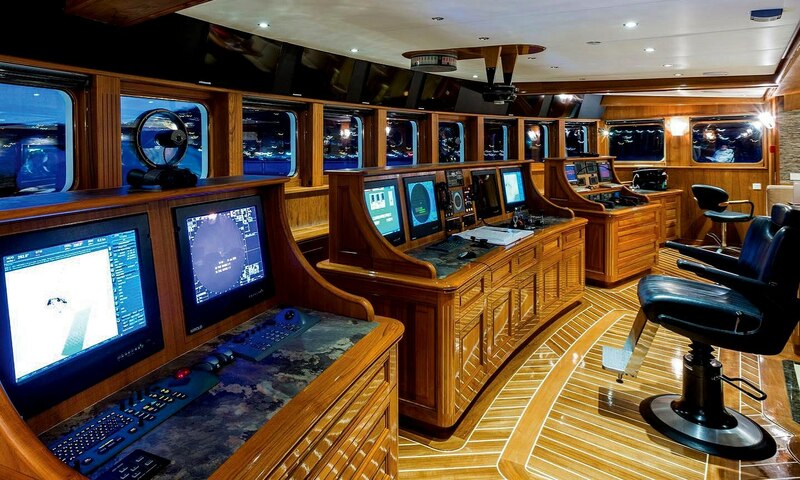 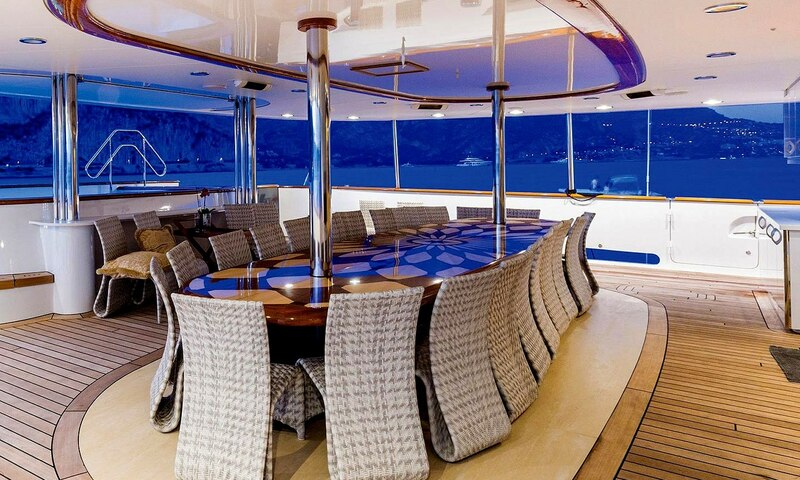 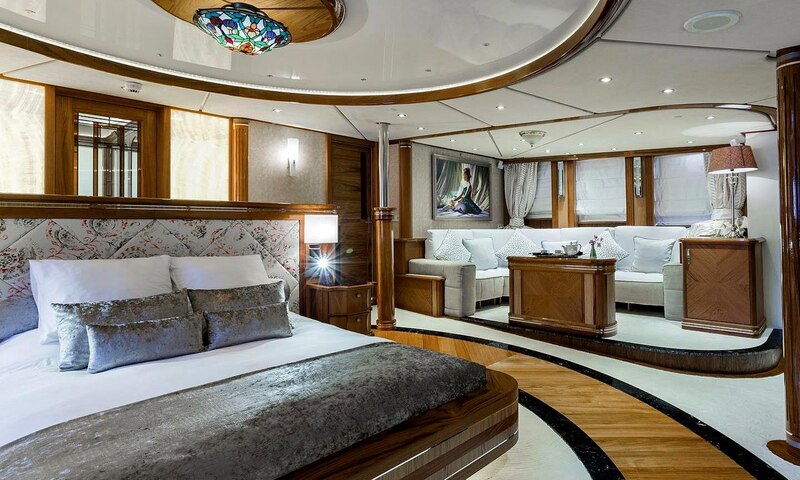 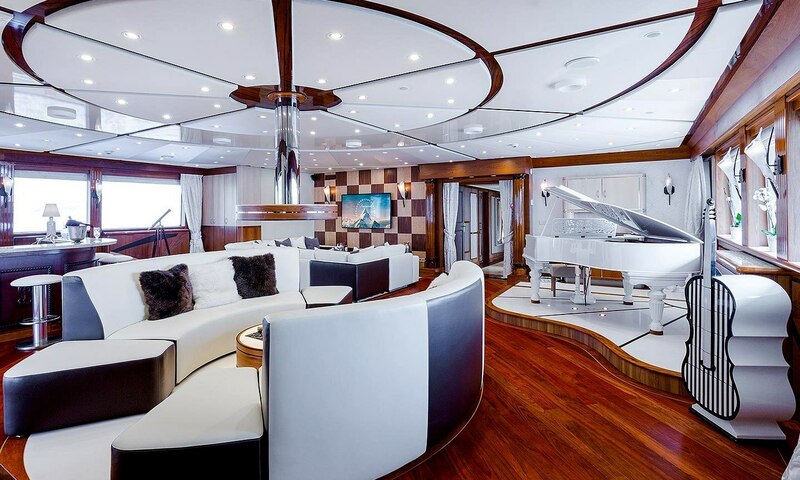 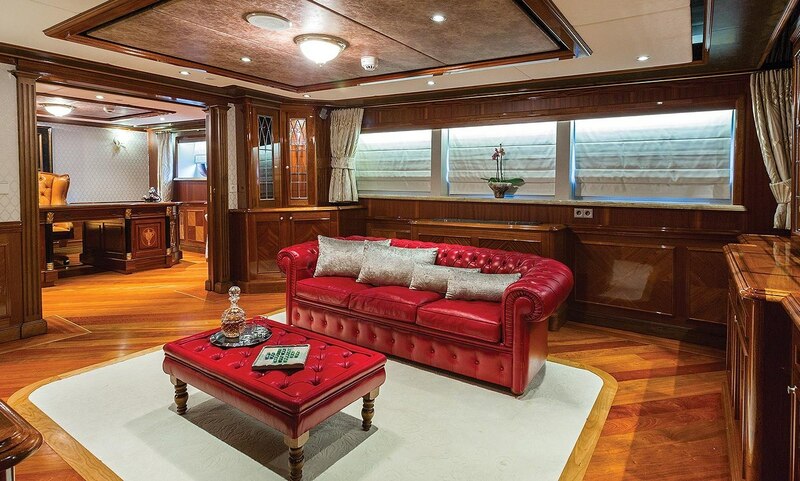 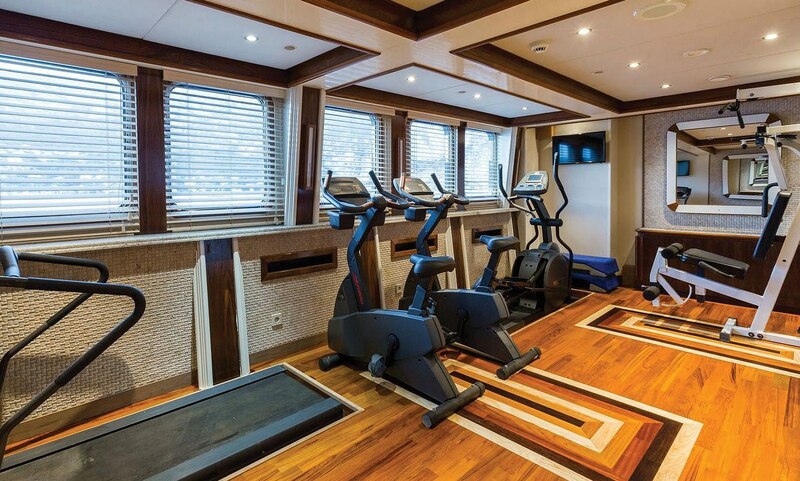 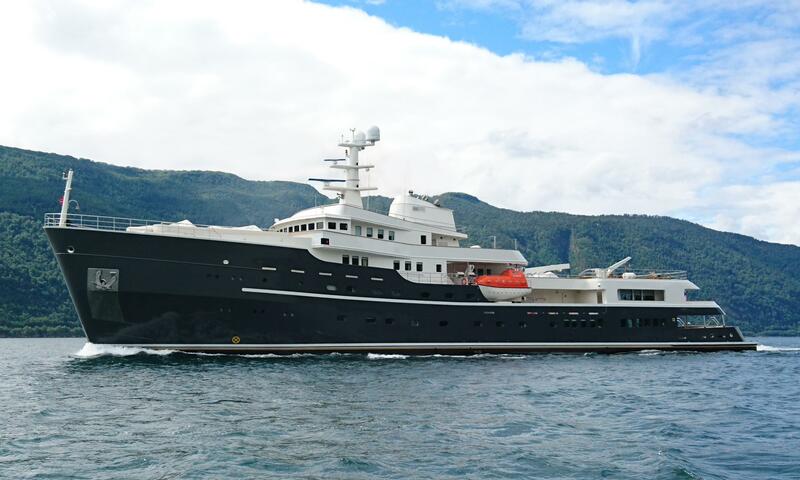 She is one of the best-suited and most comfortable yachts for global exploration on the market today. 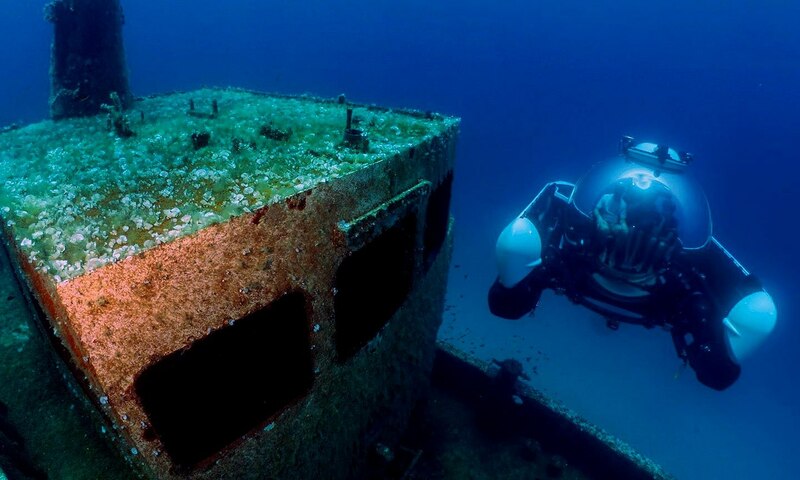 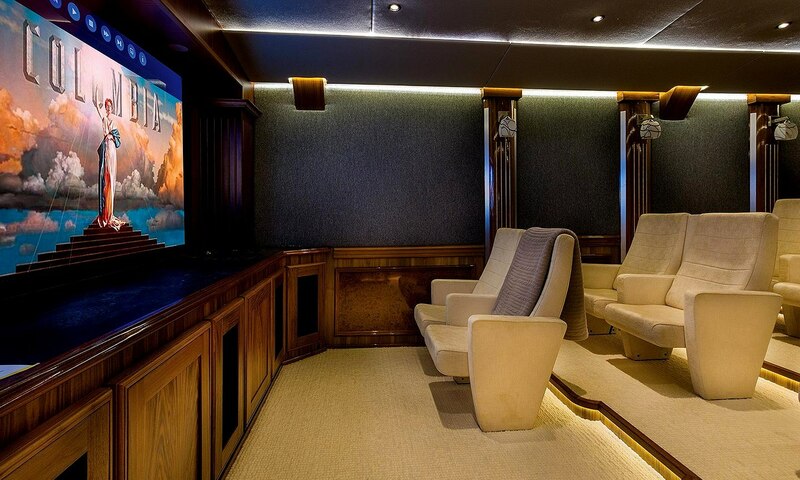 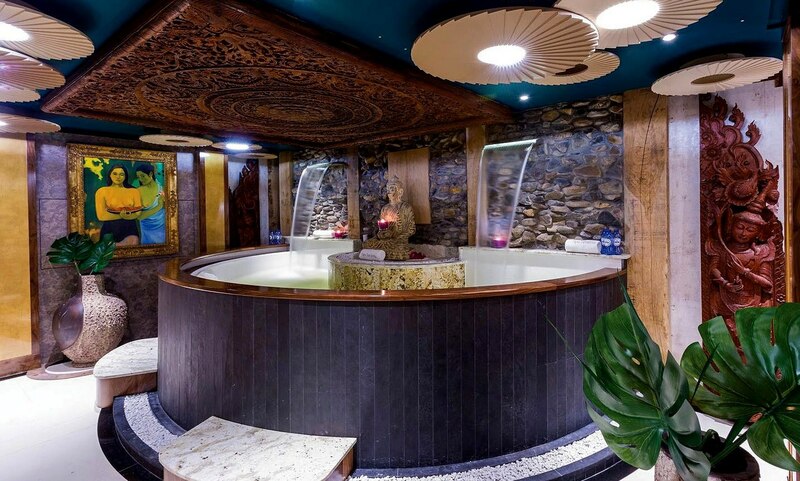 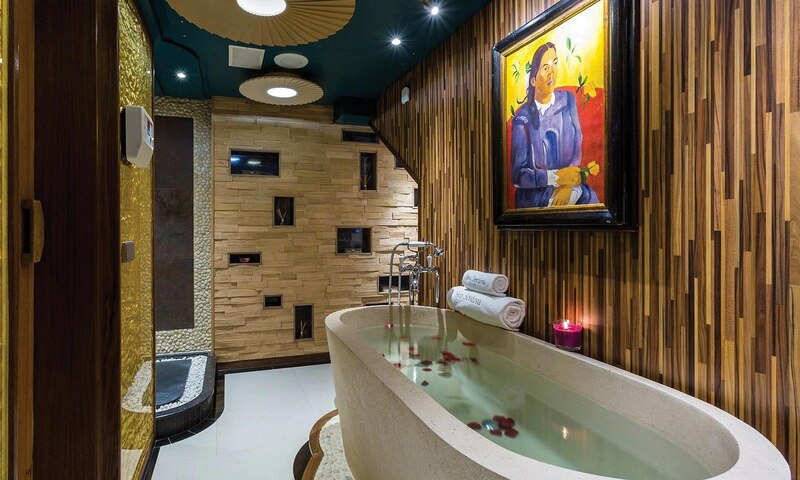 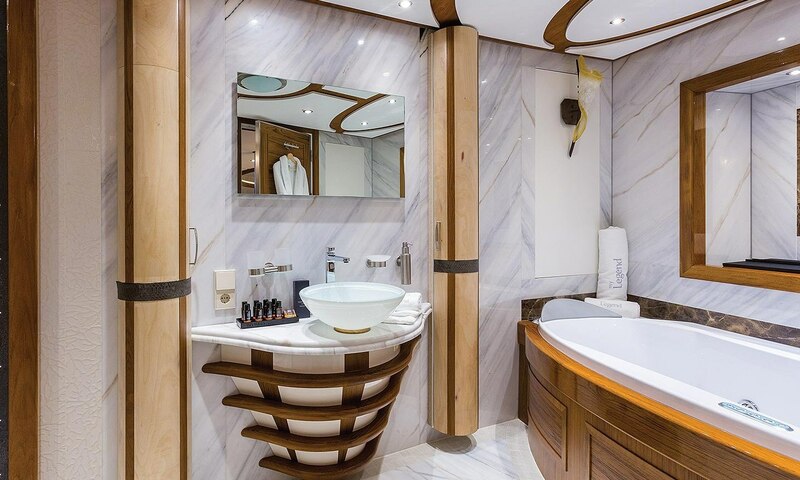 With a host of features and amenities almost too long to list, and huge variety of toys including a three-person submarine, Legend has benefited from the extensive knowledge of her highly experienced current owner. 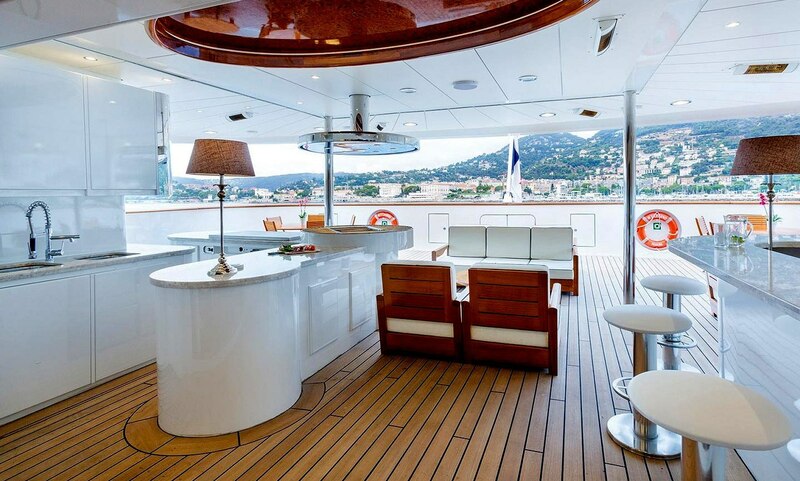 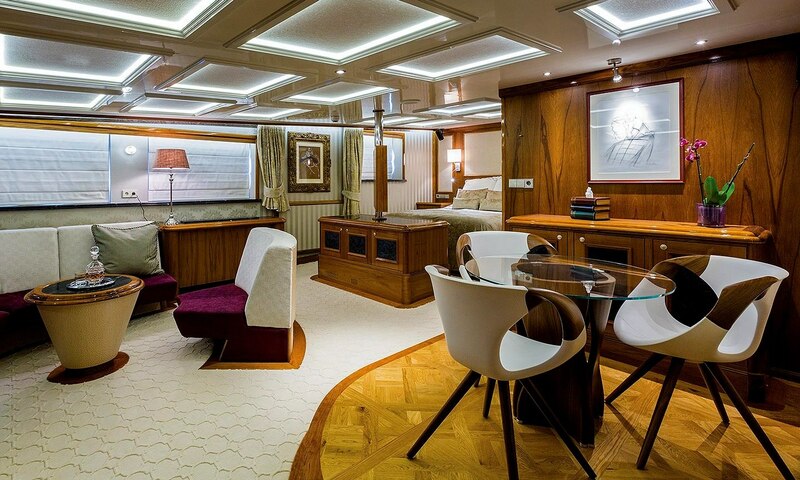 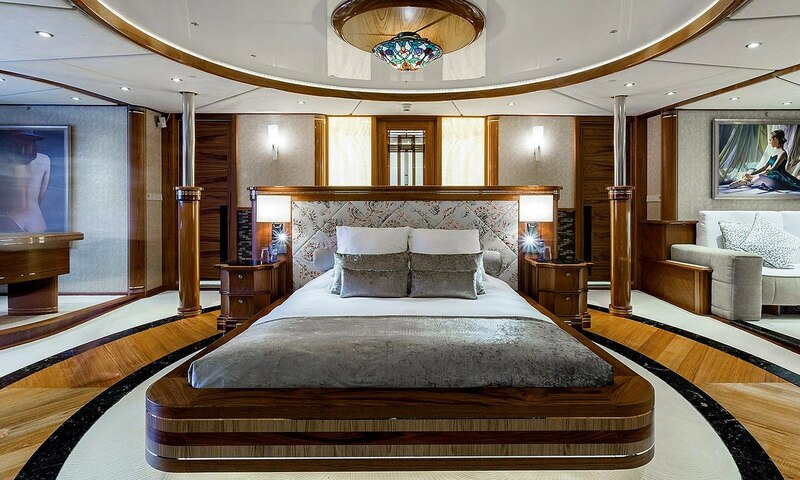 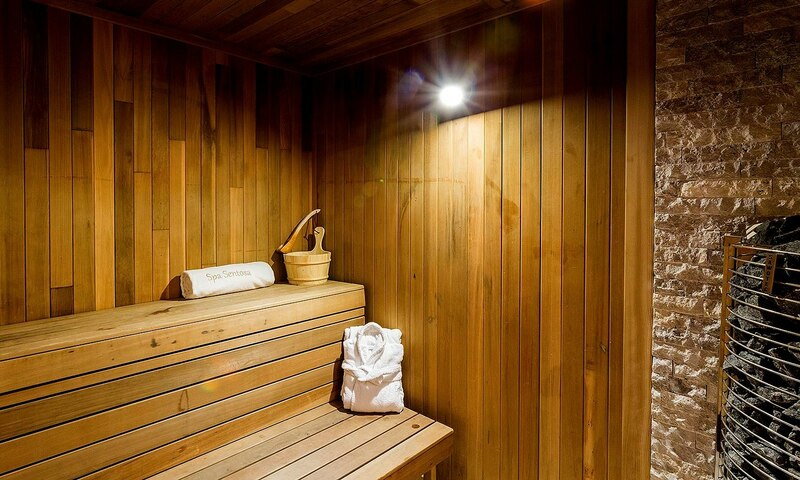 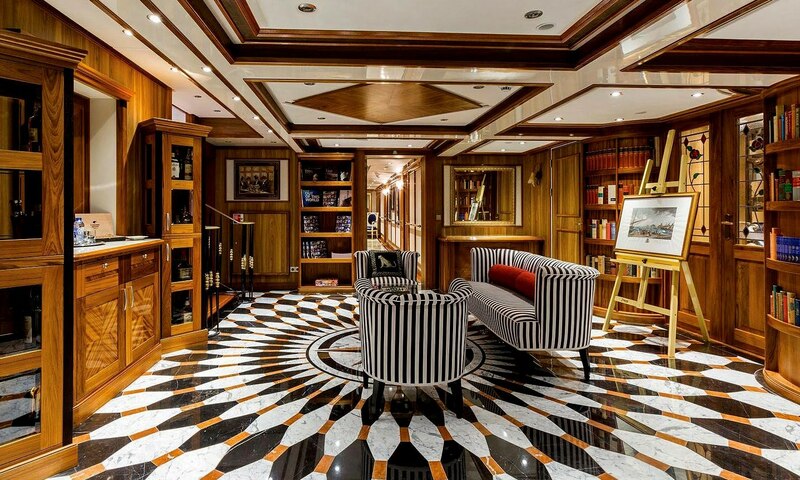 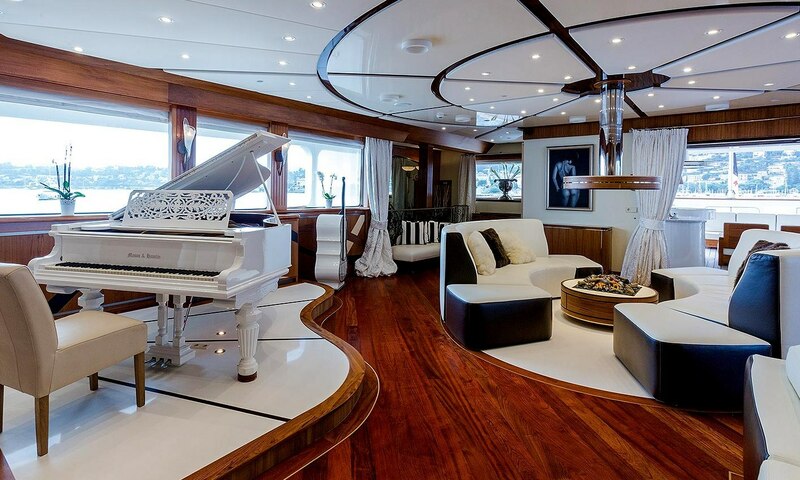 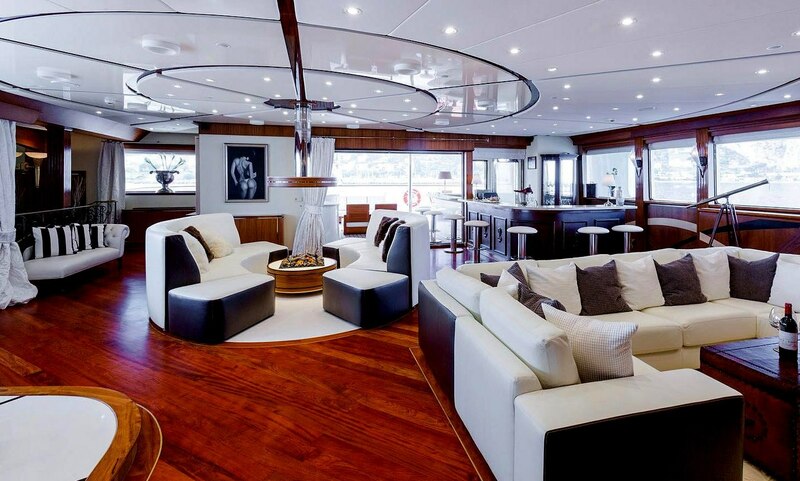 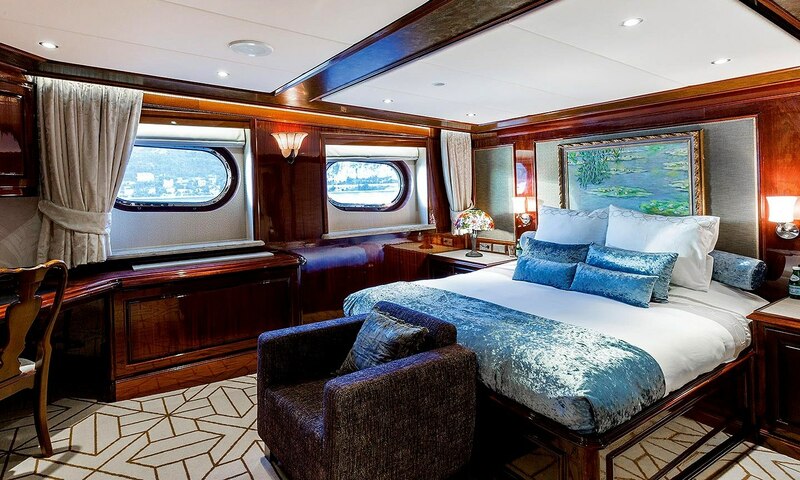 The yacht underwent an extensive refit in 2015 at Dutch yard Icon Yachts and is in peak condition.